If you’re looking for an easy way to maintain, beautiful, durable countertop material, look no further than quartz. Caesarstone and Silestone are two of the most notable quartz brands on the market, creating equally stunning kitchen countertops. But, how do you decide which is best for you and your home? First, you have to understand the difference between the two. 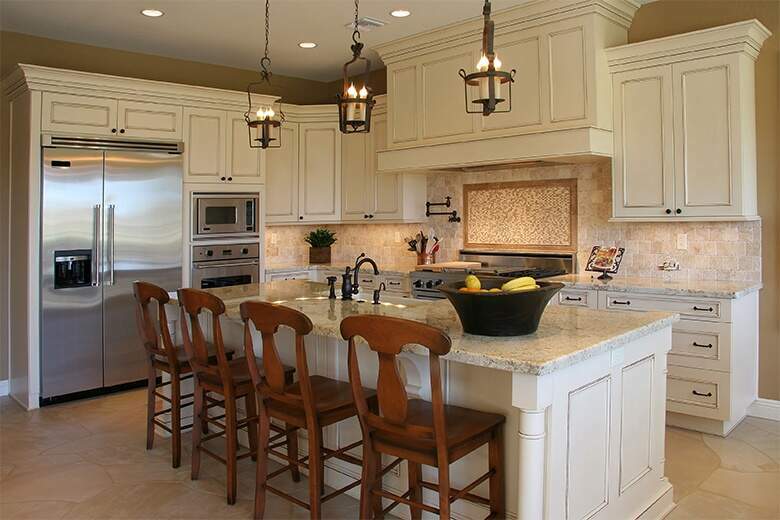 Caesarstone claims to be the original creator of engineered natural stone countertops. Their stones are marketed based on their heat- and stain-resistant features. They offer a wide number of edging options and have several textures and finish options to give the stone different effects. Silestone focuses on its international reputation as an engineered stone provider. Silestone is known for offering a wider variety of color options to customers, and it’s durability, stain-resistant, and heat-protective features. In general, Silestone has a wider variety of colors to pick from, which can either be a positive or a negative depending on the consumer. In terms of finishing, edge profiling and edging selection, however, Caesarstone offers more diversity. Silestone quartz countertops are manufactured with at least 90% quartz. On the other hand, Caesarstone countertops has, at least, 93% quartz content. This small variation does not make much of a difference in the look, feel or durability of the stone. According to the Mohs Hardness Scale, Silestone has the rating of 10 compared to Caesarstone with a rating of 7. Silestone offers around 10 to 15-year warranty depending on the dealer and the stone that you purchased. Comparatively, Caesarstone offers a limited lifetime warranty on all of their stones. While most people never have to address any type of warranty issues because quartz counters pretty much maintain themselves with proper use, it’s unquestionably nice to know it’s there if you need it! On average, Caesarstone runs at $60 to $80 per square foot while Silestone ranges $50 to $70 per square foot. This price difference is attributed to Caesarstone being imported and the cost to ship it is included in the price. The range given above is only a general statement as prices can vary significantly from one dealer to another. You really can’t go wrong with either of these quartz brands. If you’re more price-driven, we suggest you go with Silestone, but if you’re looking for a countertop with bold colors and textures, Caesarstone is your best bet. 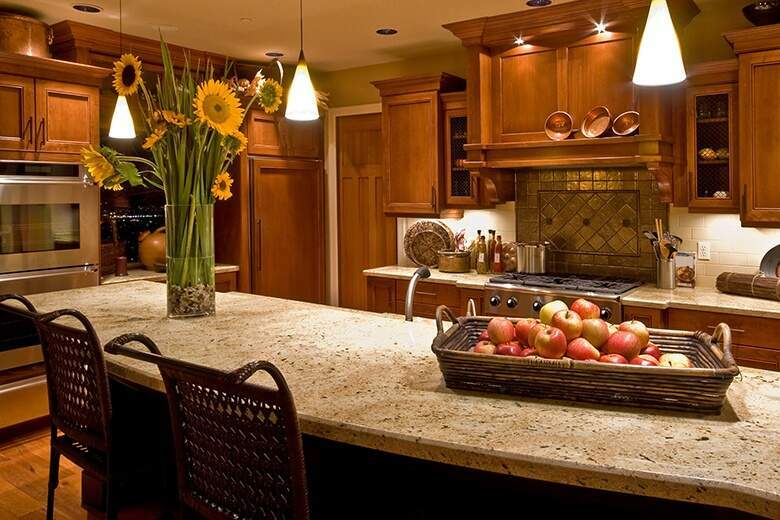 Visit https://graniteselection.com/stone-countertops/ to view the Caesarstone and Silestone we carry in our Elk Grove warehouse and try our online instant quote tool to compare the prices of specific countertops we carry.